300 RPM 12V DC geared motors for robotics applications. Very easy to use and available in standard size. 10 RPM 12V DC geared motors for robotics applications. 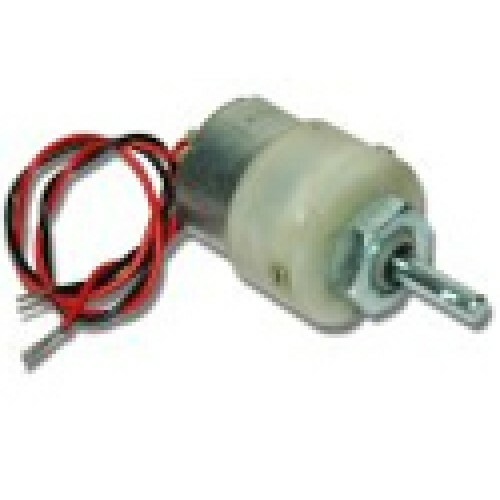 Very easy to use and available in standa..
200 RPM 12V DC geared motors for robotics applications. Very easy to use and available in standard s.. The Motor Controller is our single best solution for DC motor control. This module is dependable and..
Johnson geared DC motor has exclusive high torque, best suitable with highly developing capable robo..